Drive 5.5 miles up Nahahum Canyon Road from US Hwy 2/97 in Cashmere. 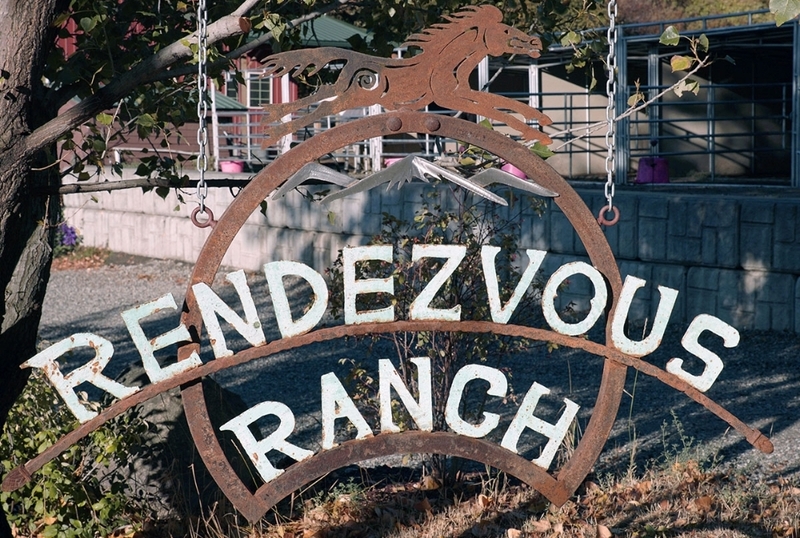 When the canyon road turns to gravel, look immediately to your left and you will see a Rendezvous Ranch sign. Turn left into the ranch and park there. 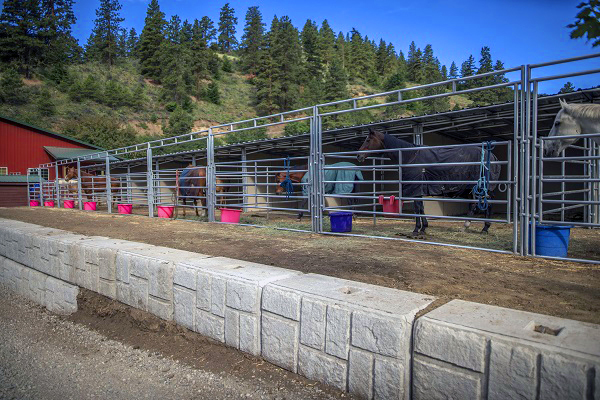 If we are not available, please put your horse, or horses, into the Noble Panel runs were you parked and make yourself at home. If you need to get ahold of us call, 425-923-6609.